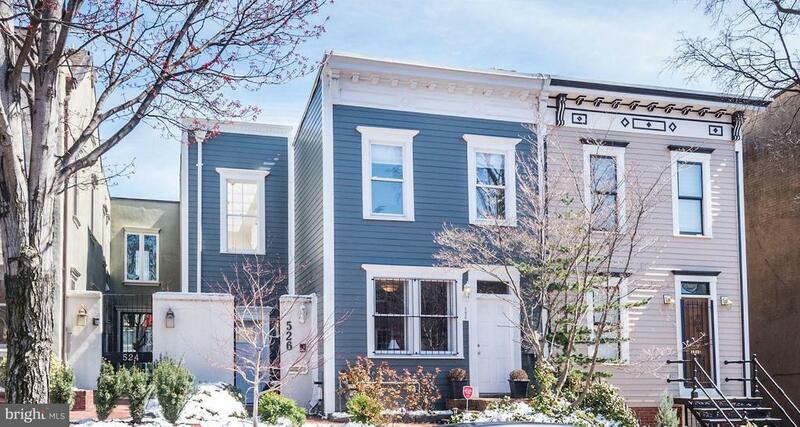 "Sun-sational" Capitol Hill town-home! 3000+ sq ft of happiness awaits. The heart of this home is the 2 story atrium & open kitchen w/large island, dining space & adjacent study. The spacious living room w/FP opens to a vast patio w/in-ground pool.Recently-renovated MBR suite + 2BD&2BA on the upper level. Home office w/sep.entrance. Ample space to add a 4th bedroom. BRENT! !